Are you currently growing an Amazon business? Are you an Amazon seller that has tried to gain approval to sell in a restricted category only to be turned down during the application process? Need help obtaining approval to sell in gated categories? Can't understand why you are constantly being denied approval? Let us help you ungate those categories with ease! 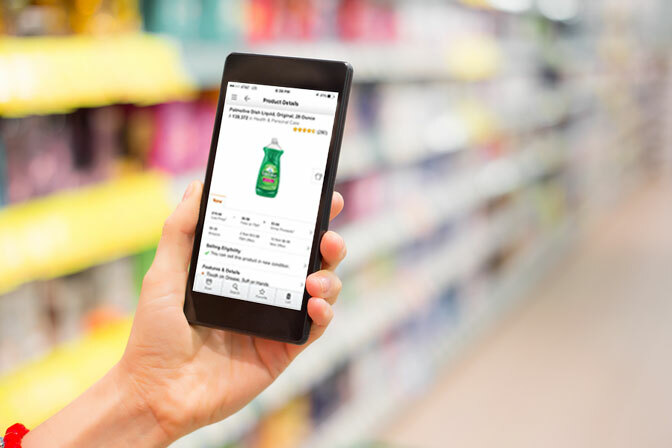 AMZ Ungating offers affordable category approval (ungating) assistance for Amazon sellers wishing to sell in restricted categories. With the ever changing approval process it can be tough for some sellers. Sometimes the approval process makes sense while other days its laughable at best. We are prepared to assist you or your company with the required Amazon documentation, questionnaires, flat files (spreadsheets), product images and preparation, invoices, web site, etc. so you may begin selling in these gated categories where thousands of products exist with less competition. Stop fighting for the buy box daily with everyone else! Diversify your business today and watch your profit opportunities skyrocket while leaving your complacent, lazy competition in the dust with gated category listings! During your application process we will guide you through the entire safe and painless approval process There is no risk to the health or seller metrics of your Amazon Professional seller account using our service. We will never request access (login information) to your Amazon account. We will provide everything you need to gain approval and our services come with a complete Money Back Guarantee. The average approval time frame is between 1-3 days once your application has been submitted to Amazon. We have worked with many Amazon sellers and understand the process even as it continually changes many times each month. 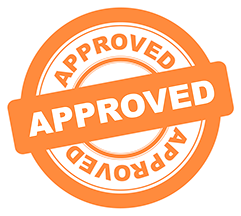 We have maintained a 100% approval success rate for our clients to date. If for any reason you are not approved during the initial application (which does happen) we will instruct you how to request re-approval to the categories with updated documentation, answers, flat files, photos, etc. so you are not denied again.